Throwing is more important than catching. If you’re good at throwing, the catching takes care of itself. Emergency response is overrated compared to emergency avoidance. It’s as true as it ever was, and it’s not just about juggling. In fact, it’s hardly about juggling. We spend most of our time in catching mode. In dealing with the incoming. Putting out fires. Going to meetings that were called by other people. Reacting to whoever is shouting the loudest. 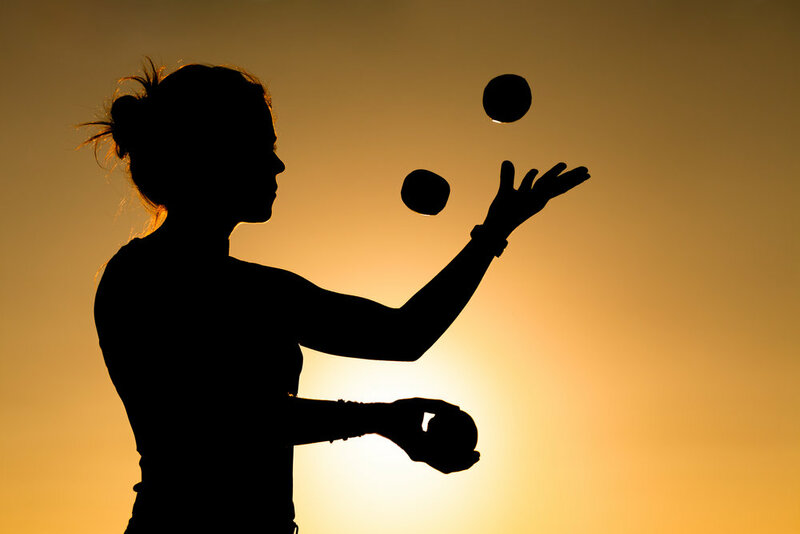 But if we learn a lesson from jugglers, we realize that the hard part isn’t catching, it’s throwing. Learn to throw, to initiate, to do with care and you’ll need to spend far less time worrying about catching in the first place.